A San Francisco city leader turned Senator is renewing an effort to extend the city's last call time. Pete Suratos reports. A San Francisco city leader turned Senator is renewing an effort to extend the last call time in cities across California. Scott Wiener on Tuesday will hold a news conference, pushing for a new bill to allow cities across California to extend alcohol sales from 2 a.m. to 4 a.m. Earlier this year, Wiener introduced the LOCAL Act, which stands for Let Our Communities Adjust Late-Night. 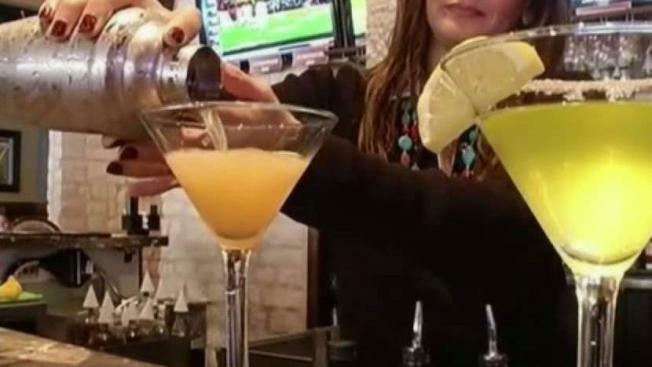 The bill would have allowed, but not required, communities to extend alcohol sales to as late as 4 a.m. in bars, nightclubs and restaurants, but not liquor stores. The bill passed in the state Senate with a two-thirds bipartisan vote and garnered significant support in the Assembly, Wiener said in a statement. When the bill got to the Assembly Appropriations Committee however, it was stripped of all its provisions, rendering it meaningless, and not submitted for a vote, Wiener said. The specifics of the new bill will be revealed at 11 a.m. at the San Francisco Eagle, an LGBT bar at 398 12th Street. Wiener will be joined by business leaders and community members who support nightlife.